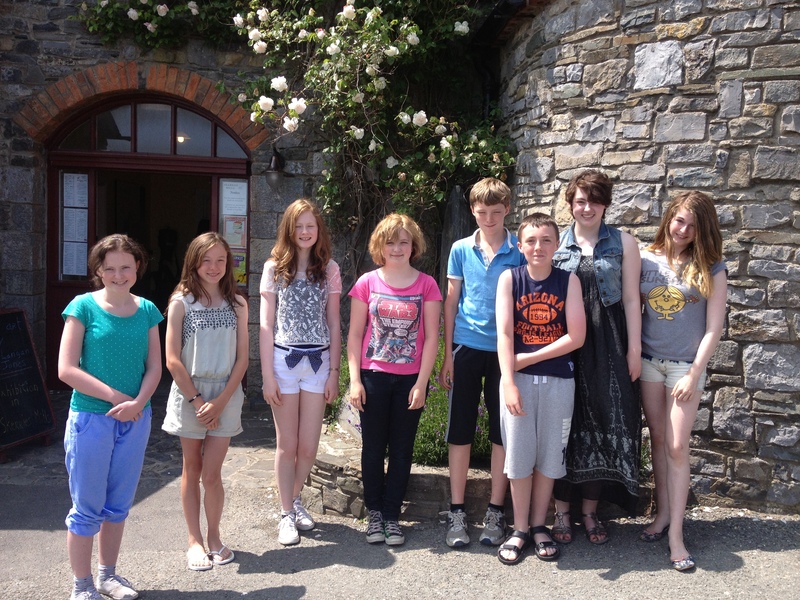 A very intelligent bunch of teenagers attended my summer camp in Skerries Mills last week. I really enjoyed their writing and their humour! Thanks to Hannah, Mia, John, Orin, Fiona, Paula, Grace and Kaitlinn for a great week. “I thoroughly enjoyed the summer camp and learned a ton of news things to help write stories. Megan really helped me gain more confidence. The entire class was brilliant and a laugh as well.” Orin, age 12. ‘It was a really useful writing camp – helpful, fun and interesting.” John aged 12. “I really enjoyed the summer camp. The sheets and notes we got were very helpful. Megan makes everything very easy to understand. I had lots of fun. It’s amazing what you can learn in a week! Hannah, age 13.